Changing the shipping address for your New Wash Club order is easy but requires 2 steps. 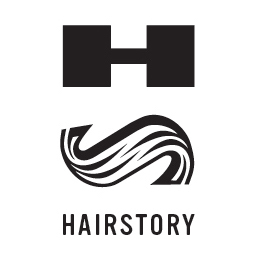 Log into your Hairstory account here. 1. Along the left side of the page you will see “Addresses.” Enter your new address here. 2. Click 'Subscription Options' followed by 'Edit Subscription' and be sure to associate your new shipping address with your Club Order. PLEASE NOTE: If you only update in the Address section, your Club orders will continue to be sent to the old shipping address.